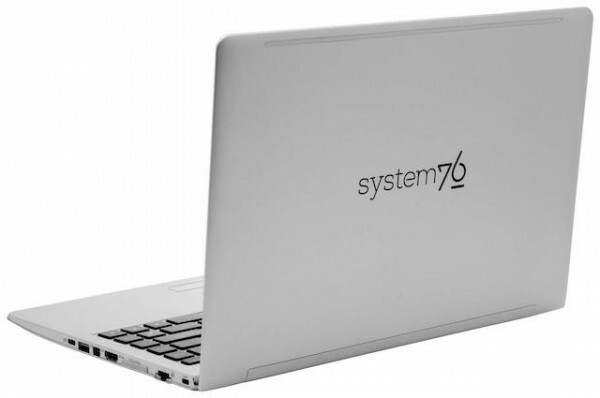 At the moment, the hardware used in System76 systems is outsourced, but in the future this will change. The company says that it is moving into phase three of its development cycle, and this "moves product design and manufacturing in house." And you should set your expectations high: "We're about to build the Model S of computers. Something so brilliant and beautiful that reviewers will have to add an 11 to their scores." This is a bold claim, and System76 has something of a reputation to protect. With this in mind, the company is sure to spend time making sure that it gets everything as close to perfect as possible -- and this is something that it makes clear in a recent blog post. It's going to take some years, but by the end of phase three, we'll be able to create anything. We'll apply our unique computers for creators perspective to every aspect of our products. So the vision is a way off at the moment, but System76 says that it wants to create hardware that reflect the warm, friendly, open and high-quality image it feels it has built up. The company is ready to embrace automation to improve manufacturing efficiency, and while the ultimate aim is to have laptops flying off the production line, this will not be happening just yet. We're starting with desktops. There’s a lot to learn and the form factor is easiest to work with. Both design and CAD work are well along their way. We're prototyping with acrylic and moving to metal soon. Our first in-house designed and manufactured desktops will ship next year. Laptops are more complex and will follow much later. So there are exciting things afoot. There may be a bit of a wait, but System76 fans have a lot to look forward to in the coming years.